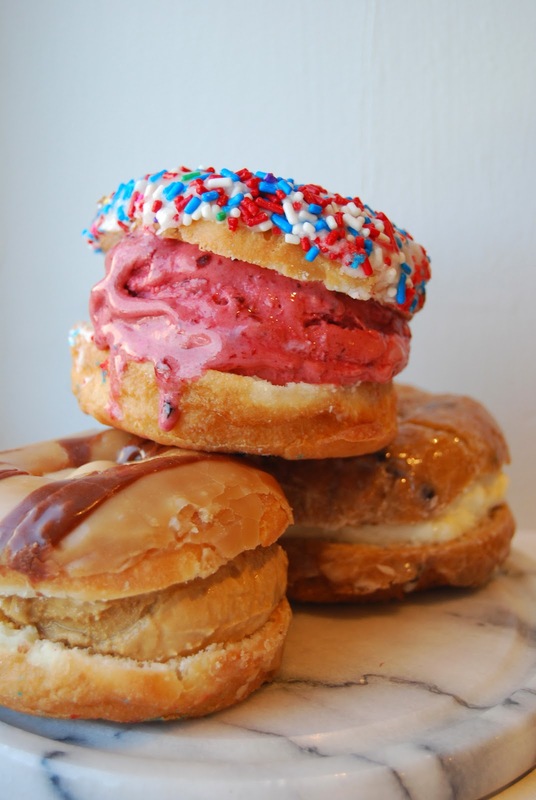 Event: Holtman's Doughnuts & Buona Terra Gelato TOMORROW | The Food Hussy! 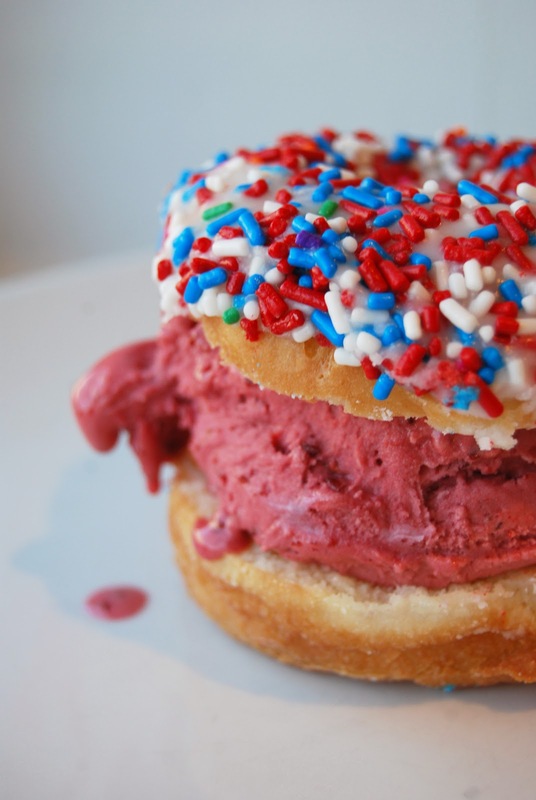 I have had the pleasure of eating Holtman's Doughnuts as well as Buona Terra Gelato - have you? Well - let's "kick it up a notch" as Emeril would say and have them TOGETHER! WHO: First come first serve, only 100 available!